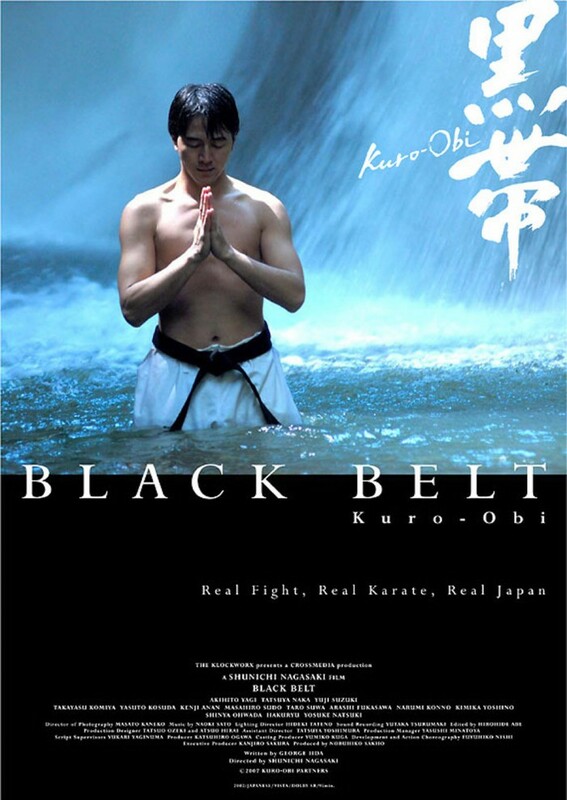 Supposed to be a really good martial arts movie. This the 2007 version, or are they making a new version? Custom cover art?